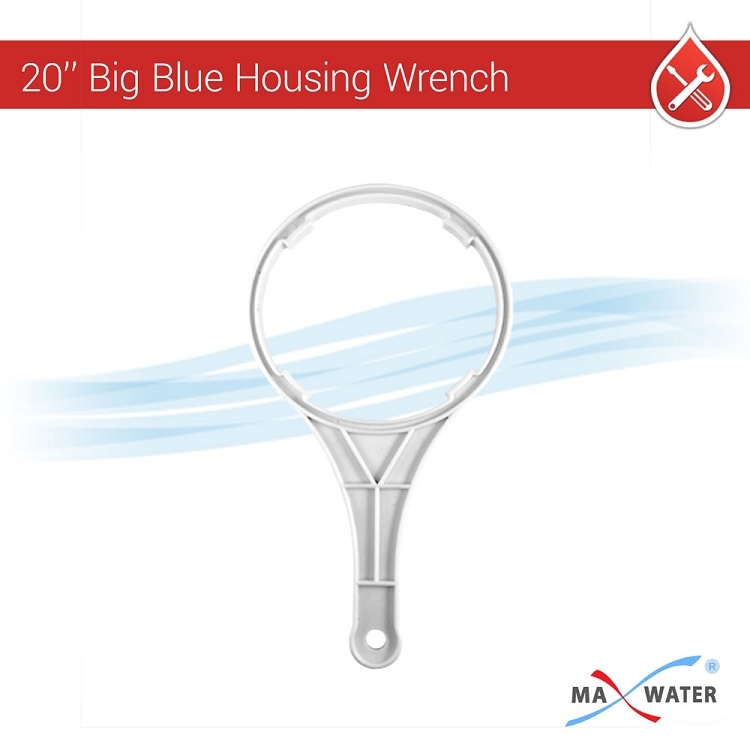 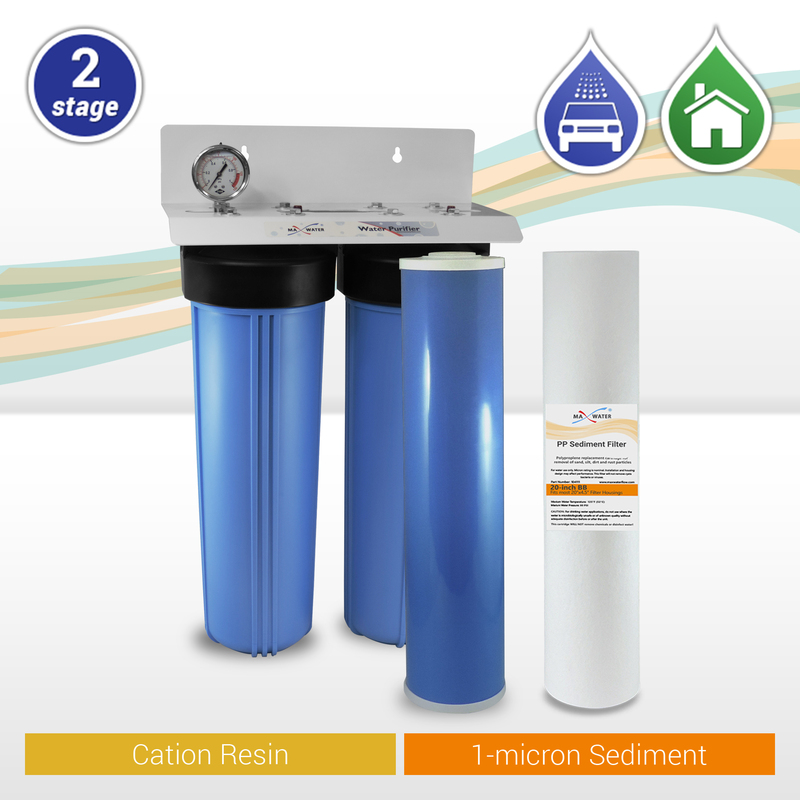 Get clean and clear water for your whole house by removing dirt, rust and hard water minerals with our 2-stage Whole House system, perfect for car detailers, homes, cottages and offices. 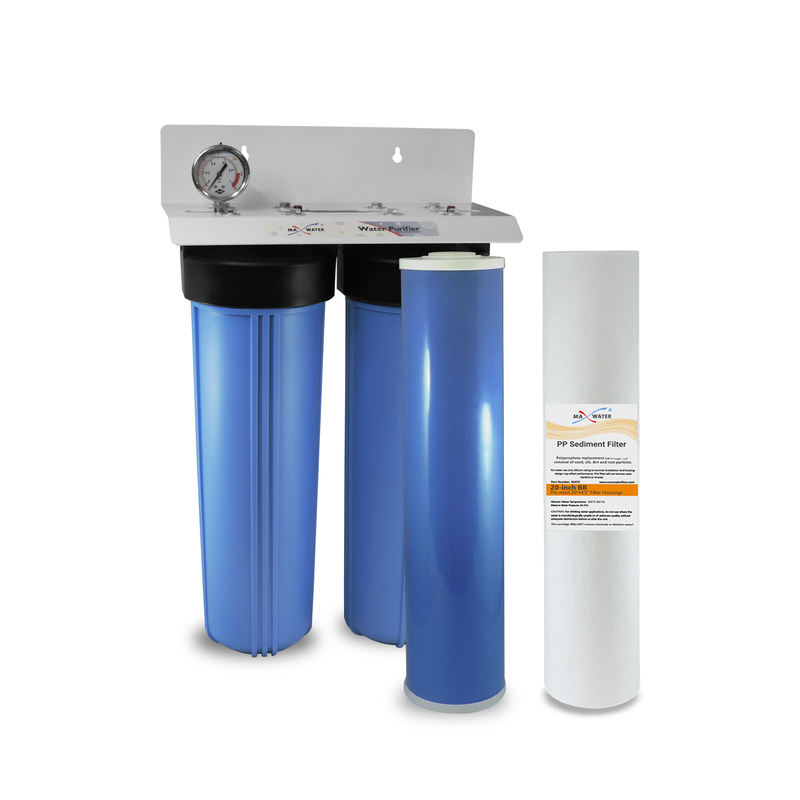 NOTE: Our auto-detailing system uses a 1-micron sediment filter for reducing particulate, and may clog up faster than expected depending on the incoming water quality. 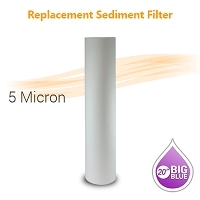 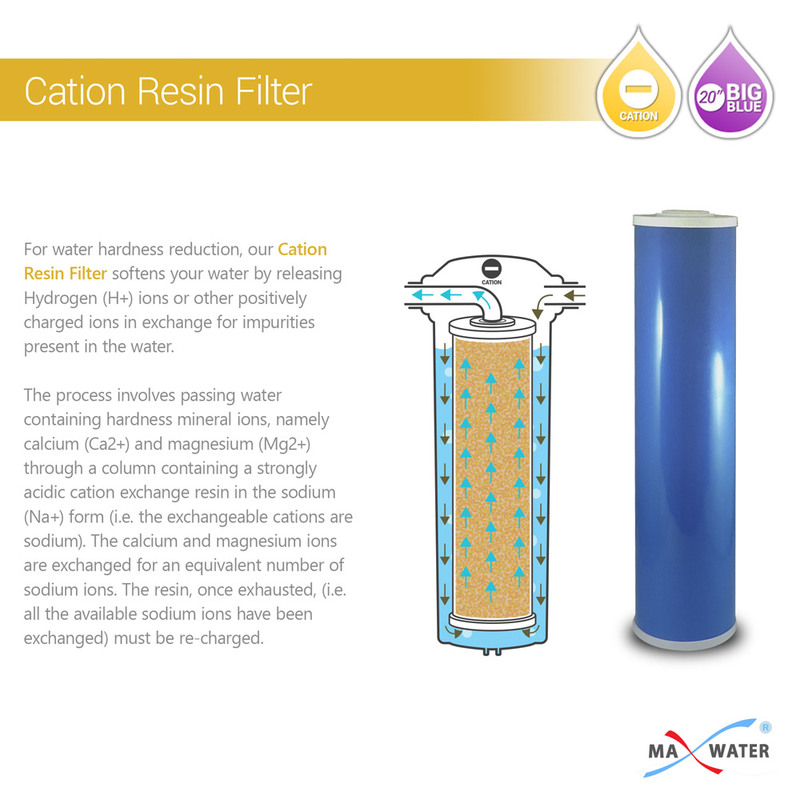 If you find this filter requires frequent changes you may want to consider adding a 1-Stage 5-micron Sediment Filter as a pre-filter. 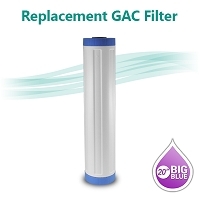 2 x 20" x 4.5" Big Blue Double O-ring Filter Housing with Pressure Release Button. 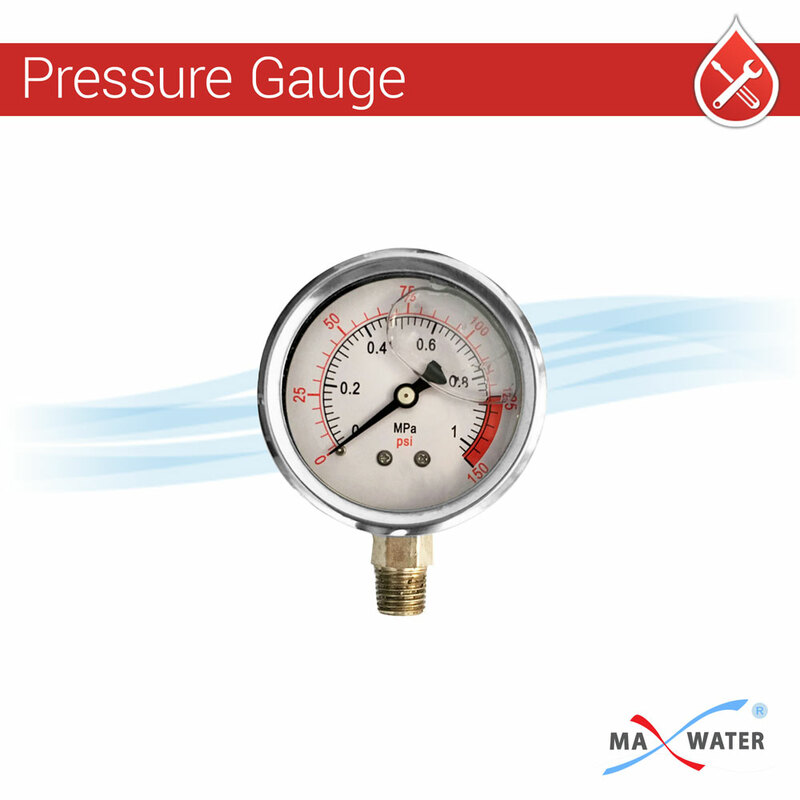 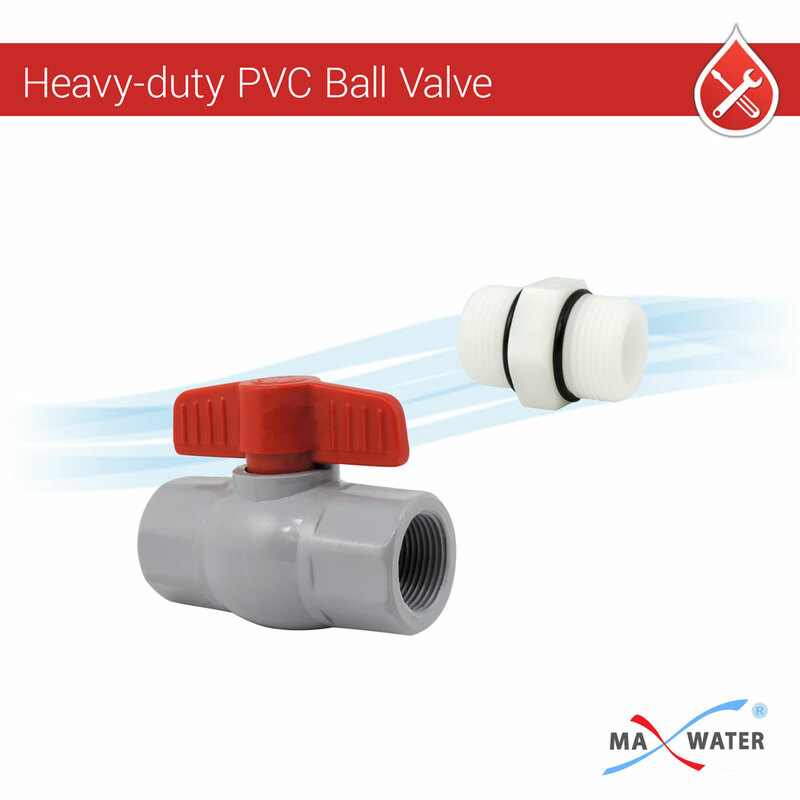 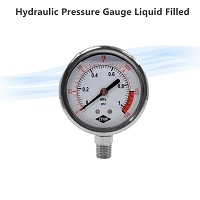 1 x 60MM Liquid Pressure Gauges, Range: 10 Kg/PSI. 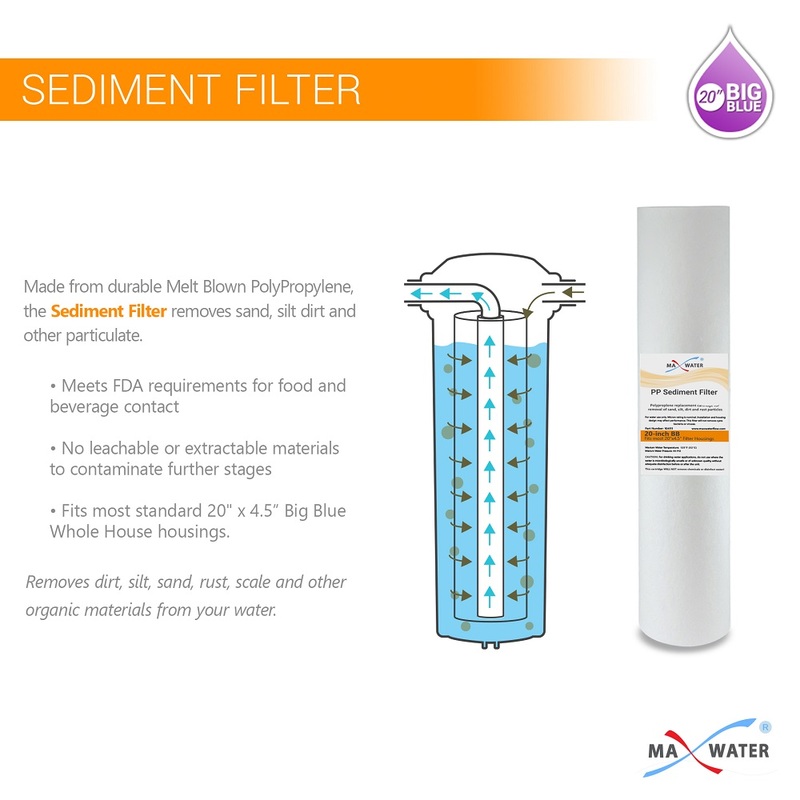 1 x 1-micron PP Sediment Filter. 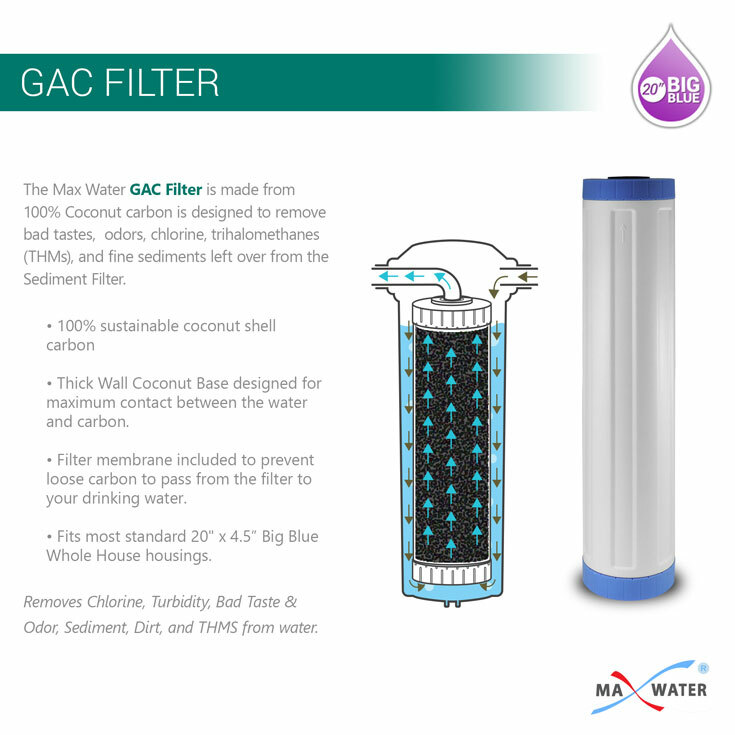 1 x Coconut Shell GAC Granulated Activated Carbon Filter. 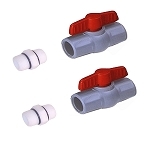 1 x 2-stage Wall Mounting Metal Bracket. Sediment Filter Life - 6 months.